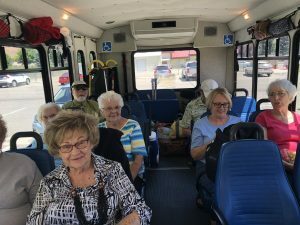 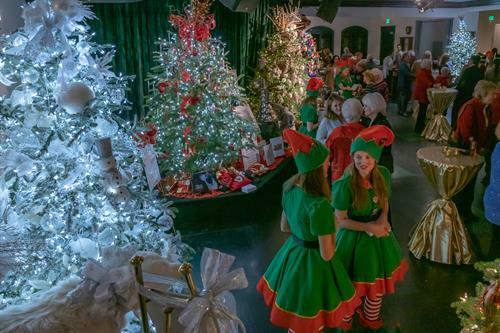 The Senior Connection was founded in 1971 to help seniors of Blaine County “age in place”. 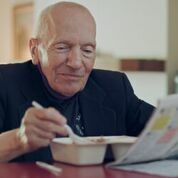 Study after study has shown that staying in their own home and community helps our aging population live longer, healthier, and most importantly, happier lives. 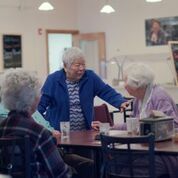 Our mission is to connect seniors with essential services, meaningful programming, their peers, and the local community, to foster purposeful and passion filled lives.